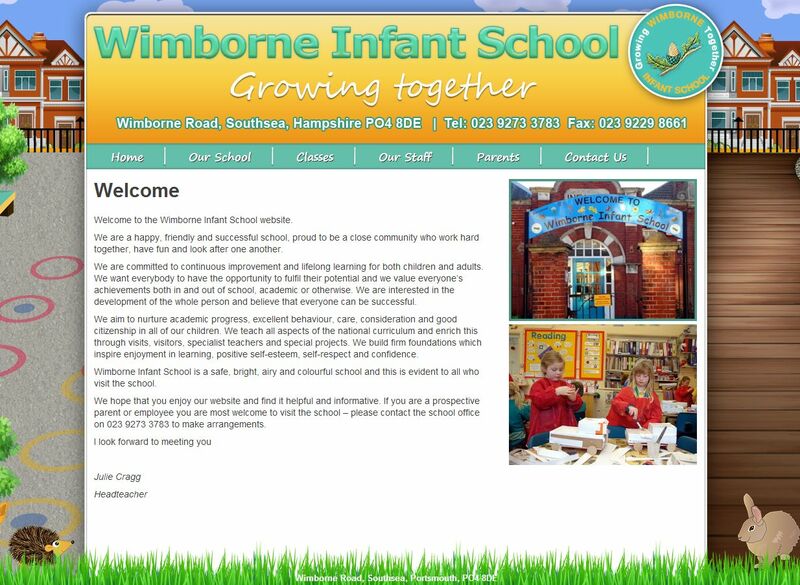 On their School Jotter 2 website, Wimborne Infant School describe themselves as a ‘safe, bright, airy and colourful school’ - and, using School Jotter 2 to its full potential, this is the impression you get when you visit their website. The Southsea, Hampshire school has gone for a background on their website that reflects their locale: all British townhouses and local wildlife. The content they’ve uploaded to the website equally reflects the ethos of the school: bright, fun pictures of children learning, and a warm friendly, welcome letter from the Headteacher. 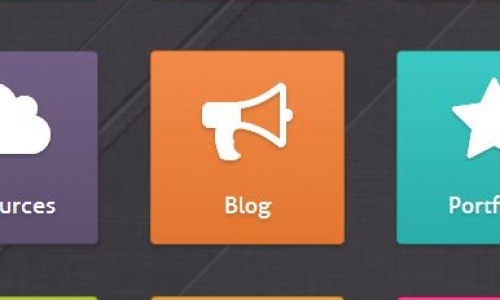 Some of the best school websites are those that present the school clearly and simply. All Saints Church of England Infant School, based in Hessle, near Hull, have gone for such a school website. Their School Jotter 2 design echoes their location perfectly - with the iconic Humber Bridge forming part of the header - as well as being the image for the menu on the left-hand side of the website. 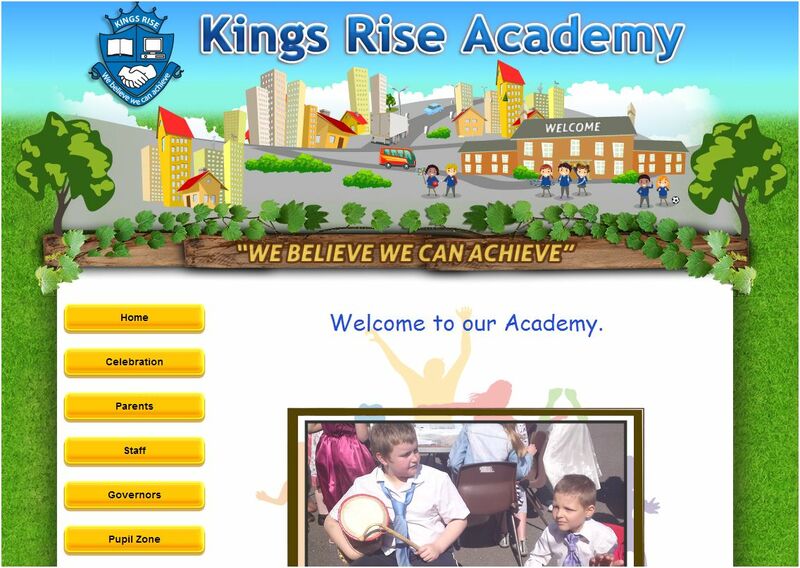 King’s Rise Academy looks like a fun place to learn. 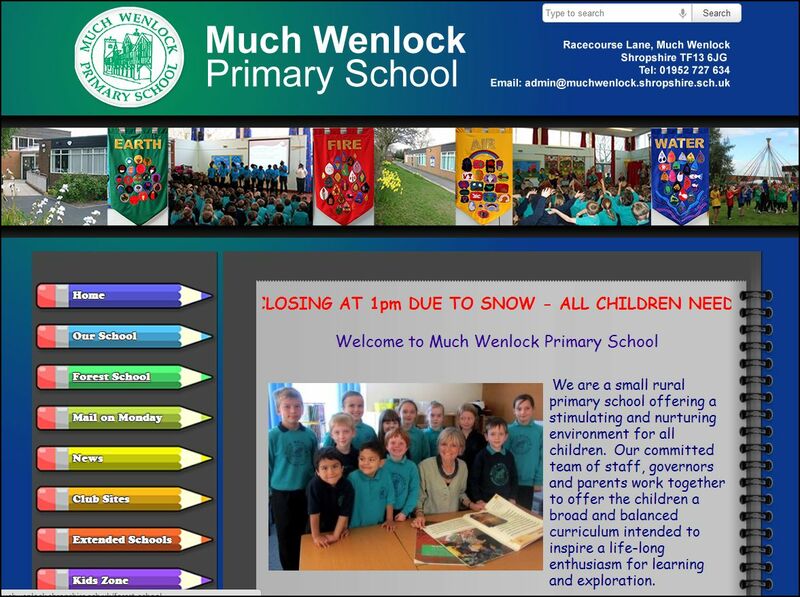 We can tell that by the content and the colourful, attractive design of their school website - which recently went live. At Webanywhere we’re seeing more and more schools opt for exciting, engaging website designs that are a little different to your typical school website. 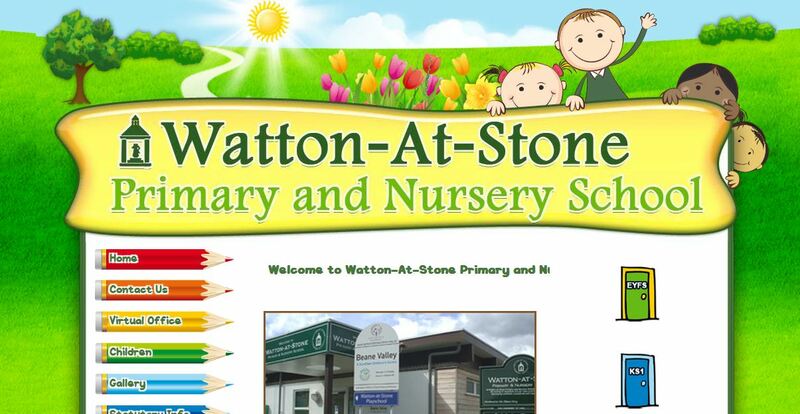 One such school is Watton-At-Stone, based in Hertfordshire. Their new school website benefits from an animated header, with cartoon children waving at the visitor. Fantastic! Delve further into the website, however, and there’s a wealth of information already uploaded, despite this School Jotter 2 website being only a couple of weeks old. School Jotter is Webanywhere’s most popular product. However, the schools that benefit most from what we offer are those who use our three main primary products together: School Jotter, Learnanywhere and Learner Journey. Cawthorne Primary School are one such school - and it has made such a difference to school life. 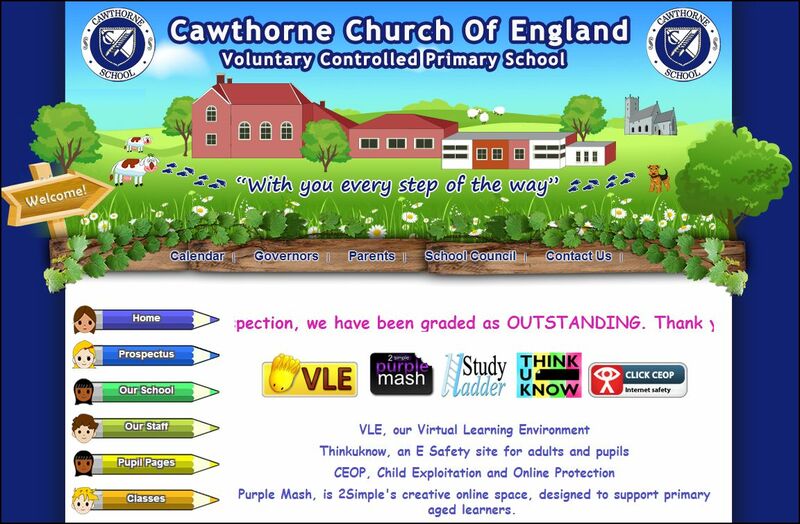 As well as School Jotter, Cawthorne Primary School now have Learnanywhere, Webanywhere’s primary learning platform, and Learner Journey, the pupil e-portfolio system. 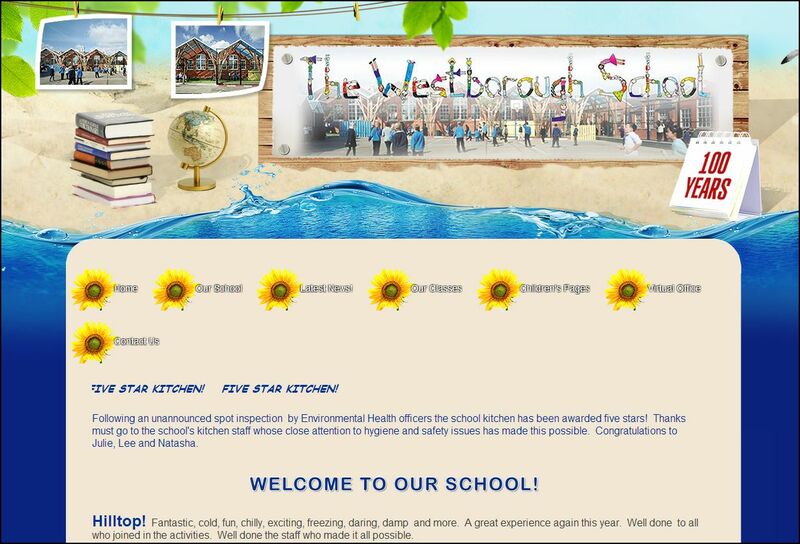 The Westborough School’s website represents their location perfectly: with a beautiful design showing a beach and gentle waves, backed by blue skies. Having a bespoke design for your School Jotter website allows you to be a little more creative with how the website looks - but of course the content is just as important. The Essex school have plenty of content uploaded for children and parents - here are our favourite bits.